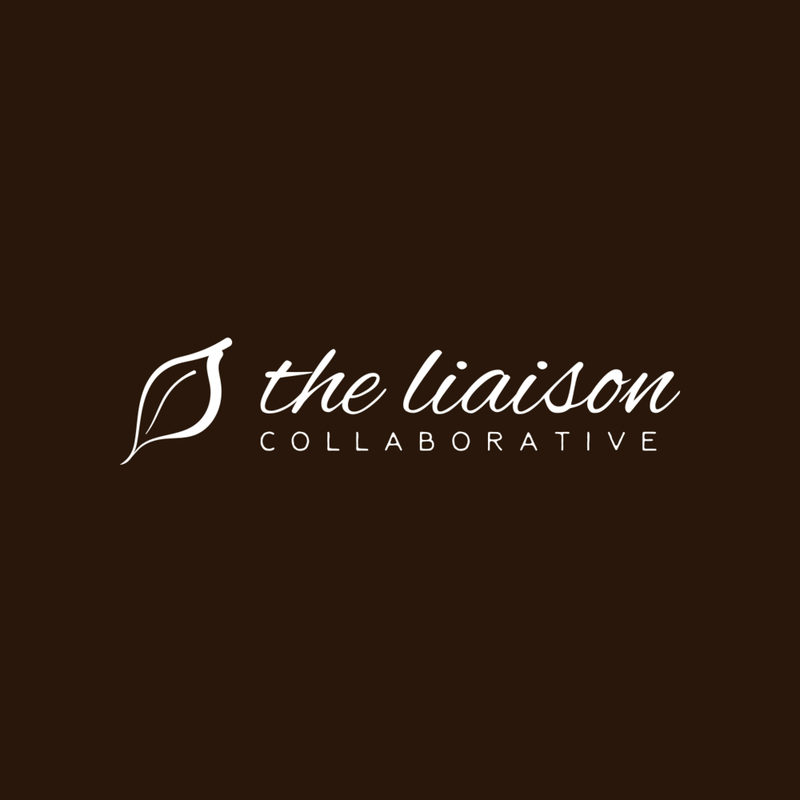 The Liaison Collaborative is an innovative, intimate events company based entirely within Secondlife. Officially opened to the public in March 2013, TLC has brought the Second Life population creations from some of the top creators on the grid! Each month, TLC brings you the best in fashion, home and garden, and poses – all brought together in an exclusive gathering of themed events. With the ever-changing face of Second Life, we strive to make your shopping experience amazing as well as cater to the creators in showing off their wonderful creations. Starting on the 3rd of each month, we bring you unique themes to inspire and make your Second Life shopping experience a joy to be had. Original Content – No templates of any kind are allowed and meet the terms in Second Life’s TOS. New Content – No recolors are allowed. Theme – All items are inspired by a common theme. Exclusive – All items are only available at the event and cannot be sold in store until after each rotation is over. Re-colors are prohibited. Fair Pricing – We encourage fair pricing. This is not a discount event and pricing is left up to the creator.